Discovering Collections, Discovering Communities is a collaborative conference series between The National Archives and Research Libraries UK. Now in its seventh year, DCDC brings together colleagues from across the archive, library, museum and academic sectors to explore shared opportunities, collective challenges, and to discuss how each sector can work more effectively with one another. 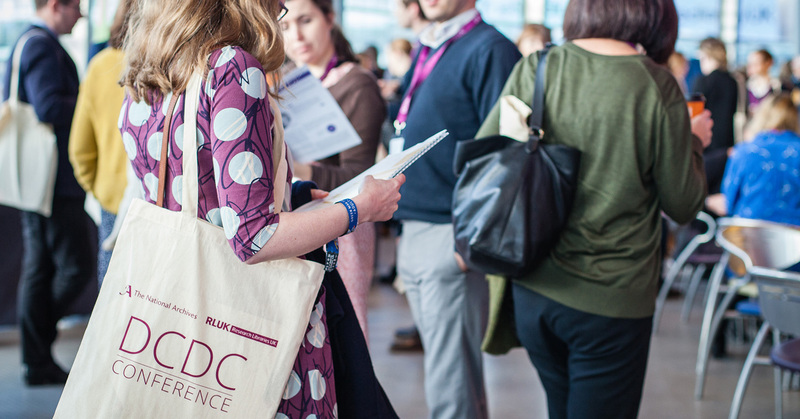 ** Change of date** DCDC19 will be held on 12-14 November 2019 at the BCEC (Birmingham Conference and Events Centre), Birmingham.